Leading office, retail and residential project in Warsaw, which combines a renovated, historical building of the Powiśle Power Plant with modern class A office buildings. The entire project is fully integrated with public areas. The integral part of the project is a high class apartment building as well as modern lofts. The project is located in the center of Warsaw’s Powiśle district. The project will occupy an entire quarter and will provide unique commercial and social activities. The complex has been initially BREEAM-certified with expected “Very Good” rating. 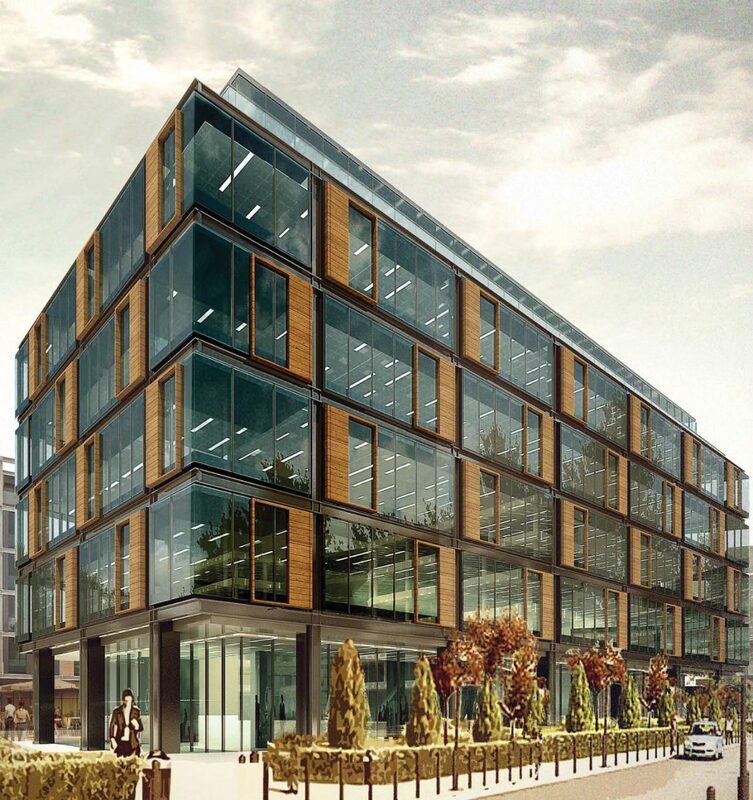 In 2016, Copernicus Square project started by HOCHTIEF Development Poland was sold to White Star, which continues the project based on knowledge gathered by HOCHTIEF at the project preparation stage. The project will include approx. 26,000 m2 of office space, 9,500 m2 of retail space and approx. 6,000 m2 of residential space. The project is expected to be completed in 2019.